Fourteen Days & Four Countries - The Classic Grand Tour! 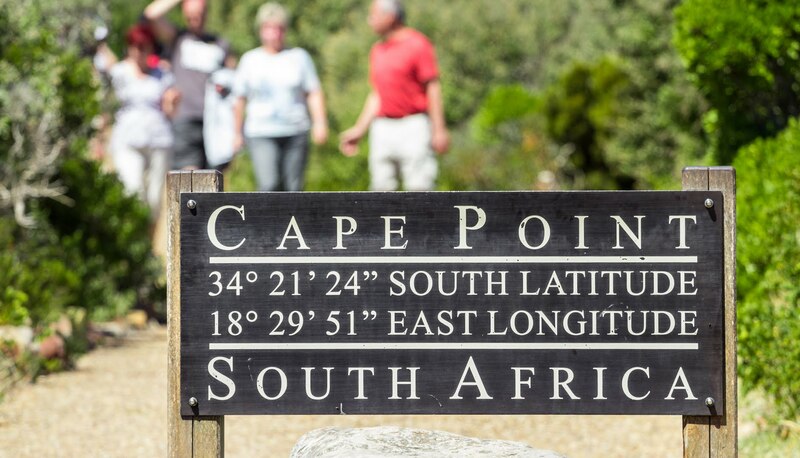 This is the ultimate Southern Africa Grand Tour. 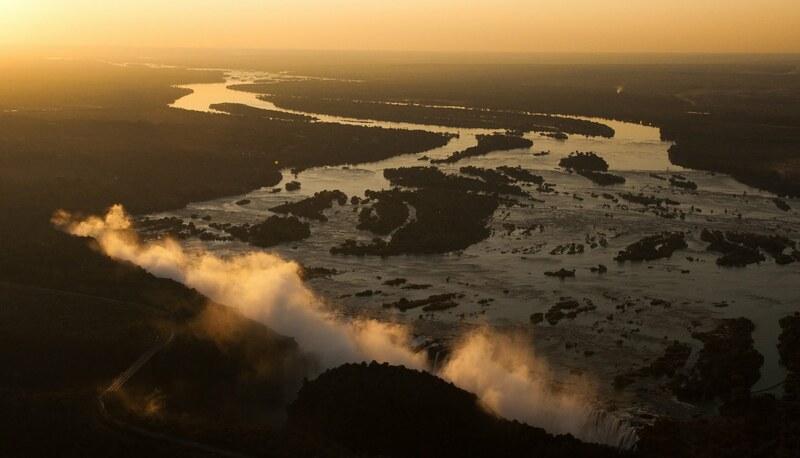 In the space of just over 2 weeks you will see Cape Town in South Africa, the mighty sand dunes in Namibia, the Okavango Delta in Botswana & finally Victoria Falls. 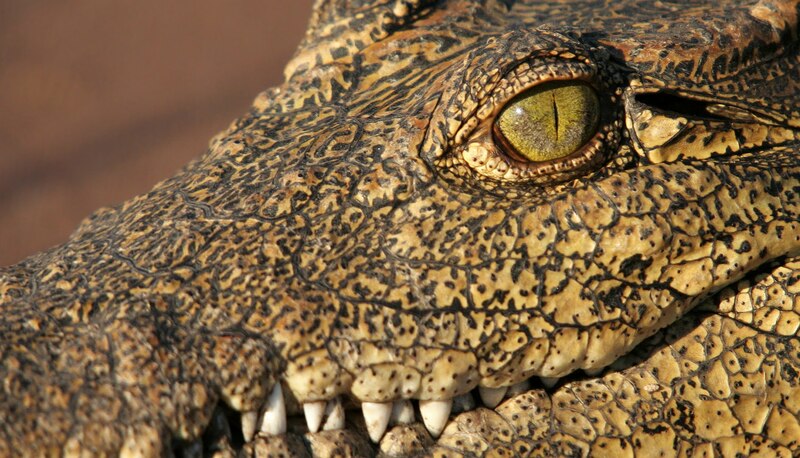 If you had to do one trip in Southern Africa in your lifetime, this should be the one! 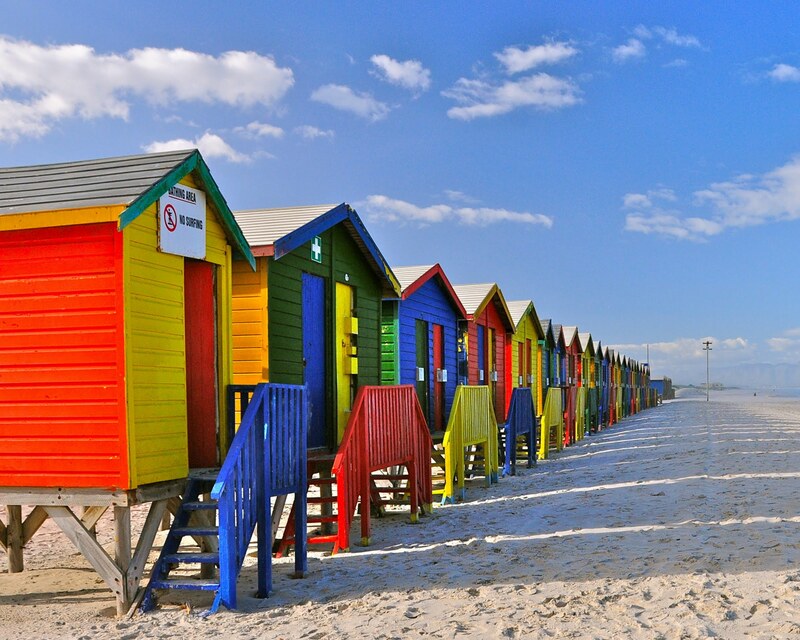 Start with South Africa and Cape Town, one of the most spectacular cities in the world. 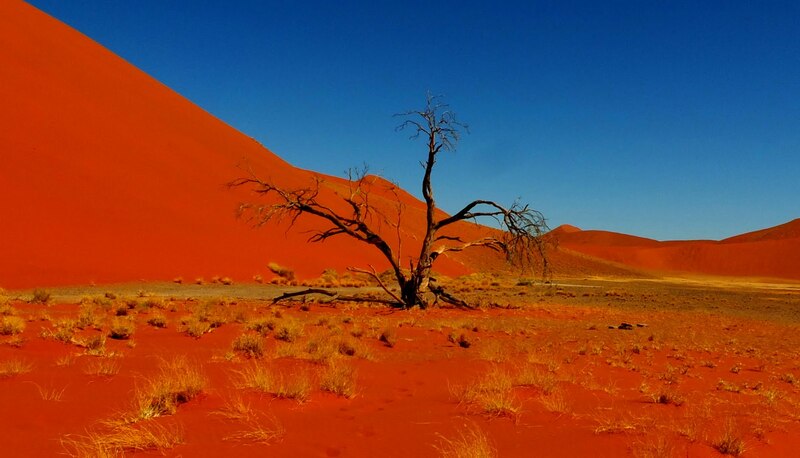 Then to the awesome desert & dunes of the NamibRand Nature Reserve in Namibia. 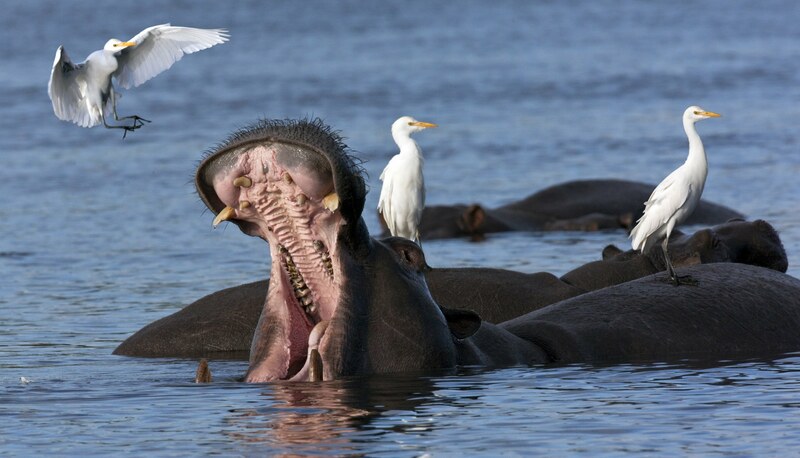 Your stay in Botswana combines one of Africa’s great natural attractions – the Okavango Delta - with Chobe National Park. 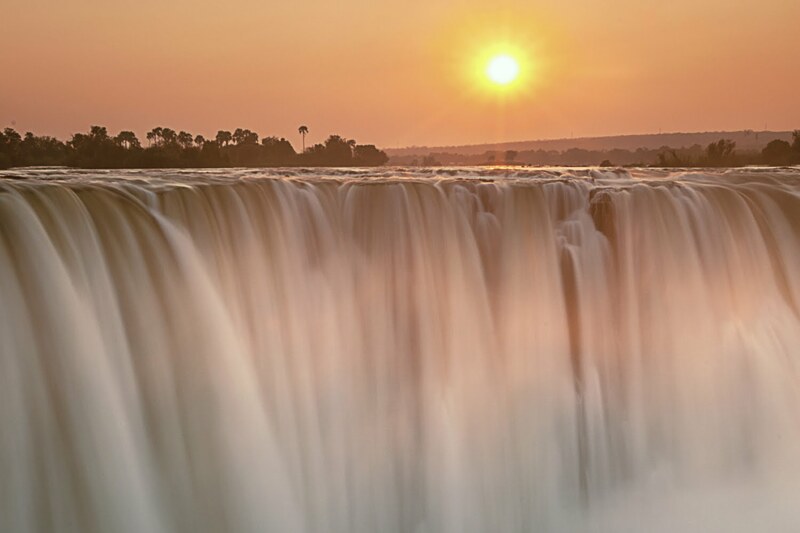 The excellent game viewing in Botswana finally gives way to another one of the natural wonders of the world – Victoria Falls. 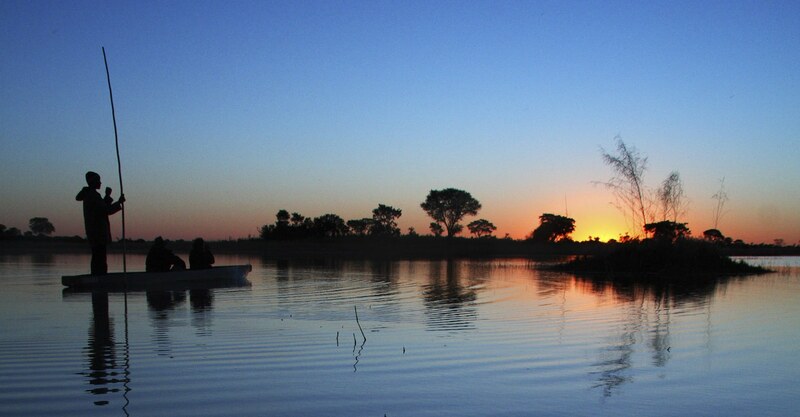 Located in the Mombo Concession, a region known as the ‘predator capital’, is the exclusive Chief’s Camp, with expansive views over the Okavango floodplains. Each secluded and spacious bush pavilion has indoor and outdoor showers, four poster bed and private reed-covered game viewing deck. The central camp deck is split into two levels offering views over the floodplains, and the swimming pool and sun loungers. Chief’s Camp has a treatment room with a selection of treatments. 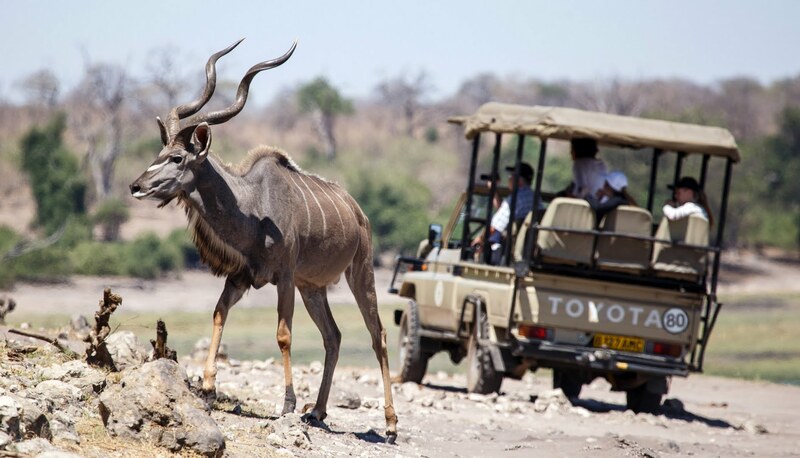 Activities from Chief’s Camp include game drives in the early morning and afternoon and mokoro safaris(subject to water levels). 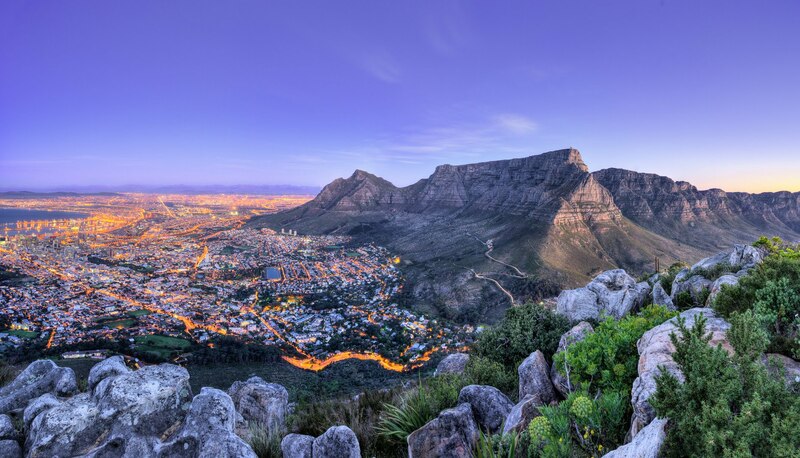 On arrival into Cape Town you will be met by your driver who will transfer you to your chosen hotel in Cape Town for a 4-night stay. 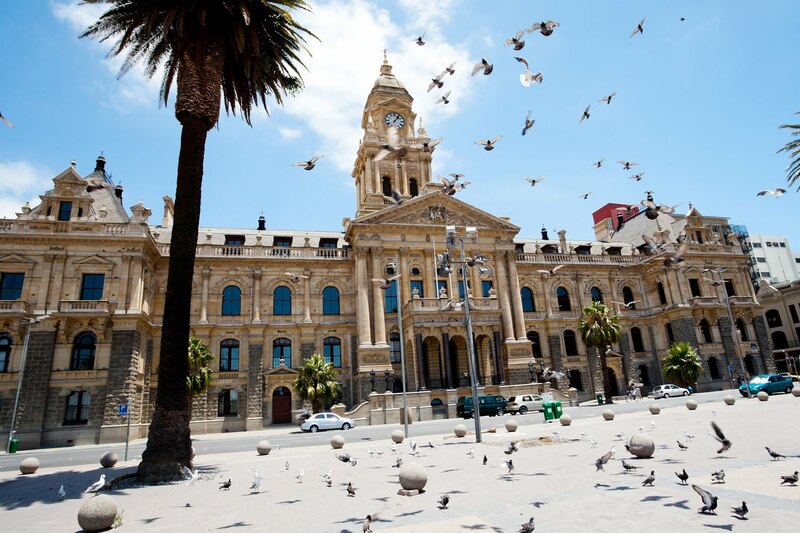 The‘mother city’ needs little introduction and is an appealing place to spend a few days, taking in the sights or just enjoying this sophisticated, charming and scenic city. 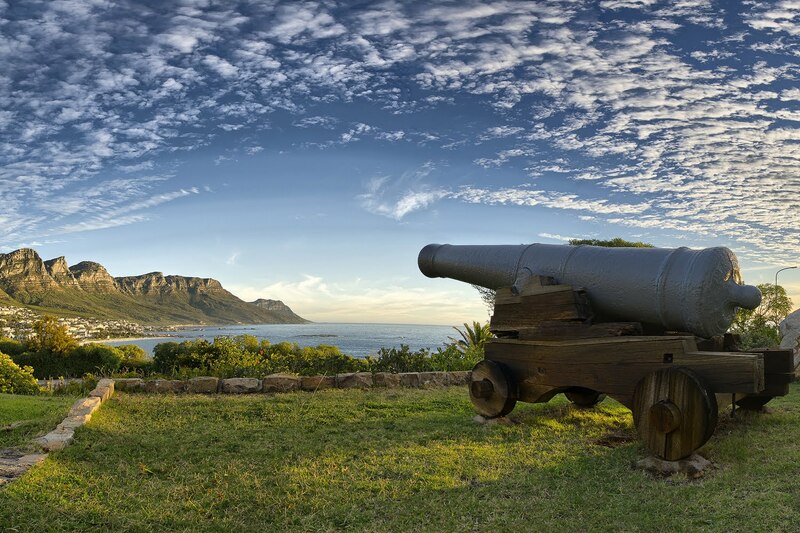 Included is a full day private tour of Cape Town & the Peninsula. This morning you will be transferred back to the airport for your 2-hour flight to Windhoek in Namibia. 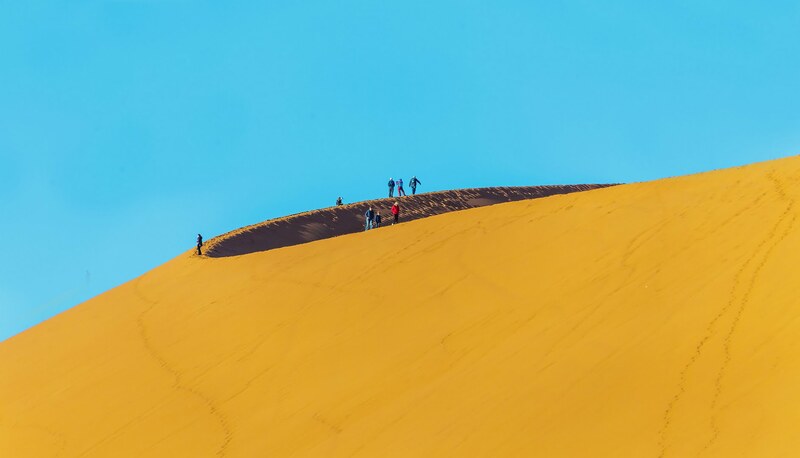 Your 4-night visit includes an overnight in Windhoek and a 3-night DuneHopper experience, visiting the remote NamibRand Nature Reserve & Sossusvlei area. 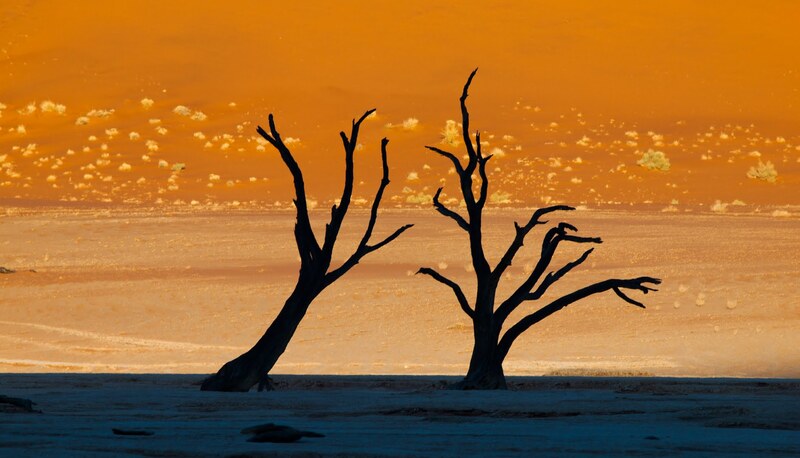 The Namib desert is the oldest in the world & the huge dunes and landscape are a sight to behold. Today you will return to Windhoek and board a spectacular flight to Maun in Botswana, the gateway to your 4-night safari. 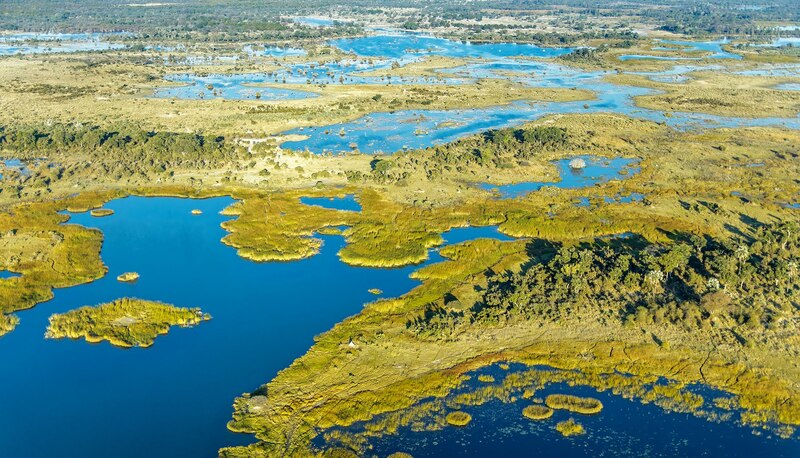 Transferring by light aircraft you will combine 2 nights in the unique Okavango Delta with 2 nights in the Savute area of Chobe National Park, a perfect combination for a variety of game viewing in two of the best true wilderness areas in Africa. Transfer to Kasane today where you will be collected and taken to your lodge or hotel in the vicinity of Victoria Falls, in Zambia. This natural wonder of the world provides a fitting conclusion to your tour. There are plenty of activities on offer, some for the not so faint hearted! 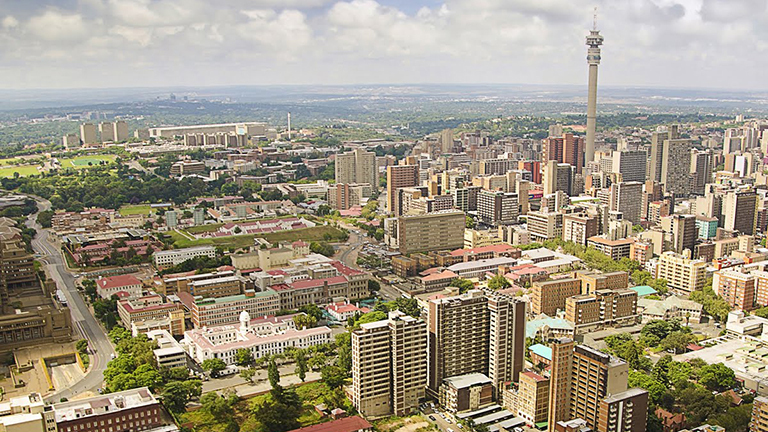 Transfer back to Livingstone airport for your onward flight to Johannesburg, connecting with your return overnight flight to London Heathrow. Contact us for confirmed prices, land only prices, and prices in Euros or US Dollars. Prices subject to reconfirmation at the time of booking.